As always, performing at OPA Live Greek Cafe was a blast last night…. The Listening Room Phoenix — ROCKS!!! 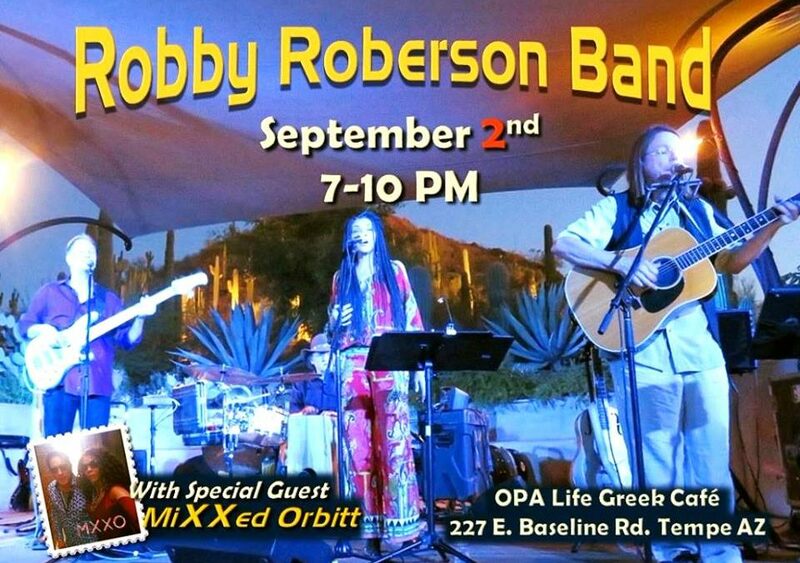 The Robby Roberson Band had such a great afternoon at the Chandler Center for the Arts yesterday (08/13/2017). Great venue, great staff and great audience….thank you all!